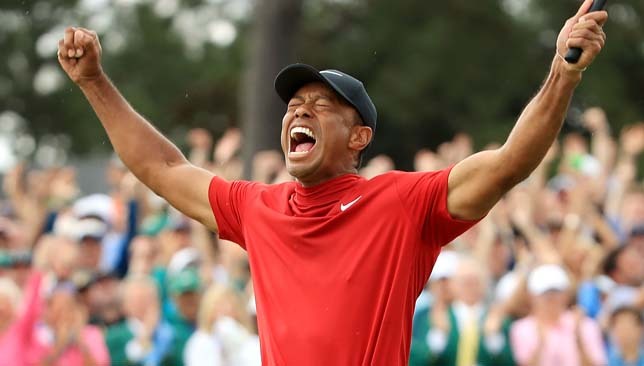 Tiger Woods has won his first major title since the 2008 US Open in the 83rd Masters at Augusta National. Koepka has not confirmed the reason for the diet but said: “Well, I lift all the time. I lift too many weights and I’m too big to play golf. And then when I lose weight, I’m too small. So, I don’t know. I don’t know what to say. 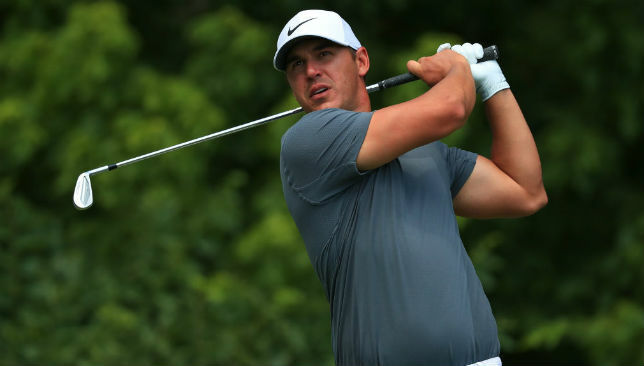 “I’m super aggressive at a normal event and that kind of backfires sometimes,” Koepka said. 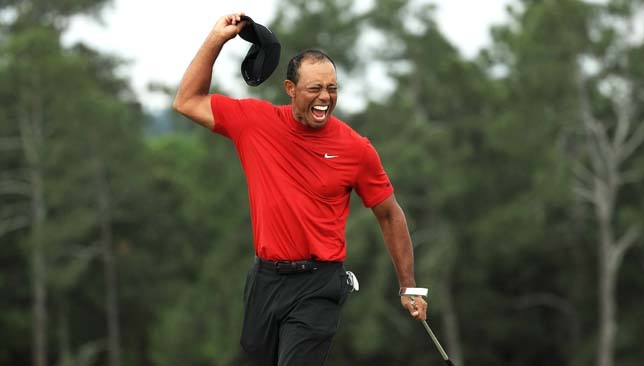 “But at a major I kind of let things brush off my back a little bit easier.